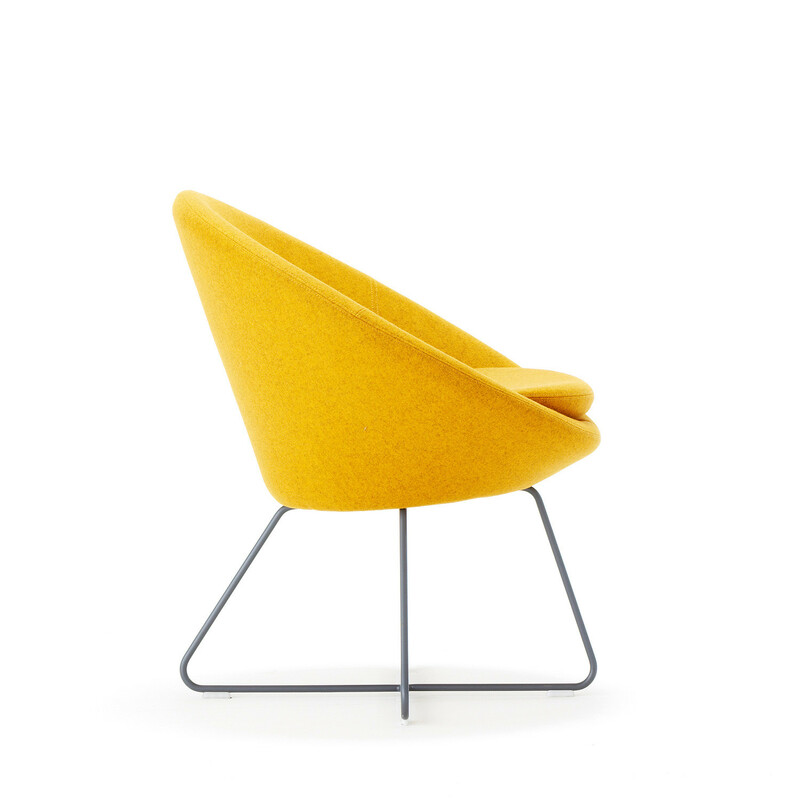 Conic Tub Chair is a refreshing and attractive conical shaped soft seating solution for both commercial and domestic interiors. 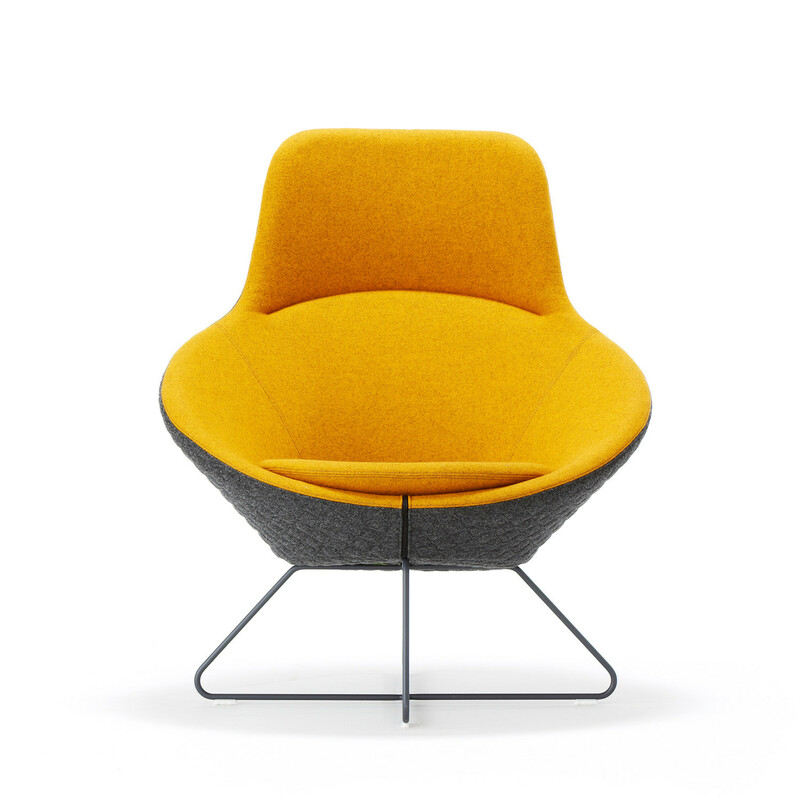 Designed by PearsonLloyd, this beautiful conical design provides an excellent and inviting level of quality reception or informal meeting seating comfort. 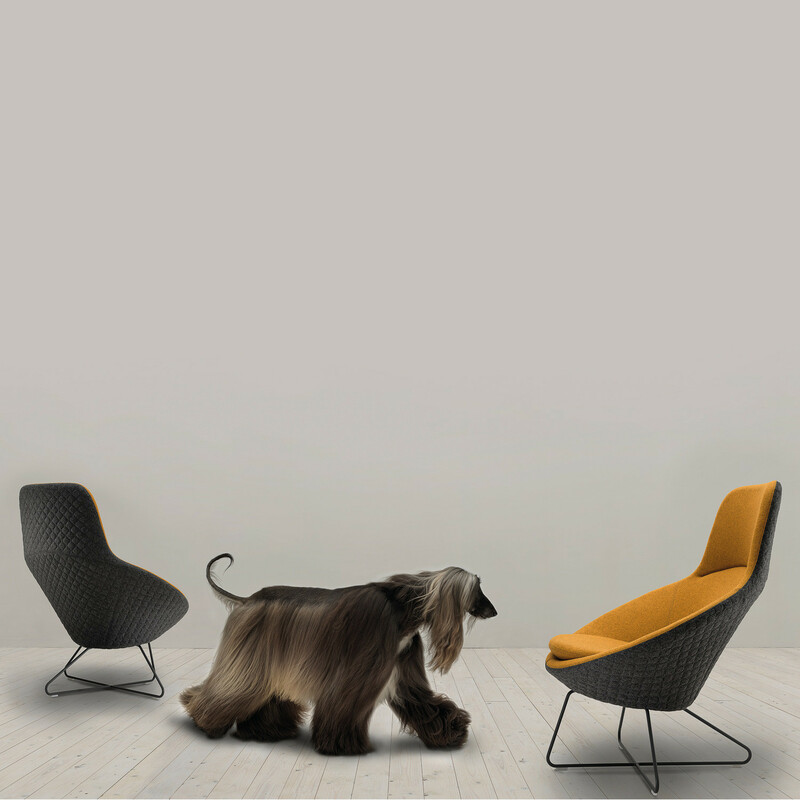 The Conic Tub Chair range comprises three versions including low lounge chair, and a more compact higher tub variant, all of which are complemented by a family of low tables. 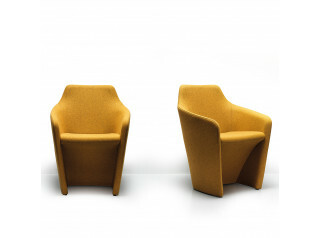 Optionally, Conic Tub Seating can be specified with felt glides and two-tone upholstery. 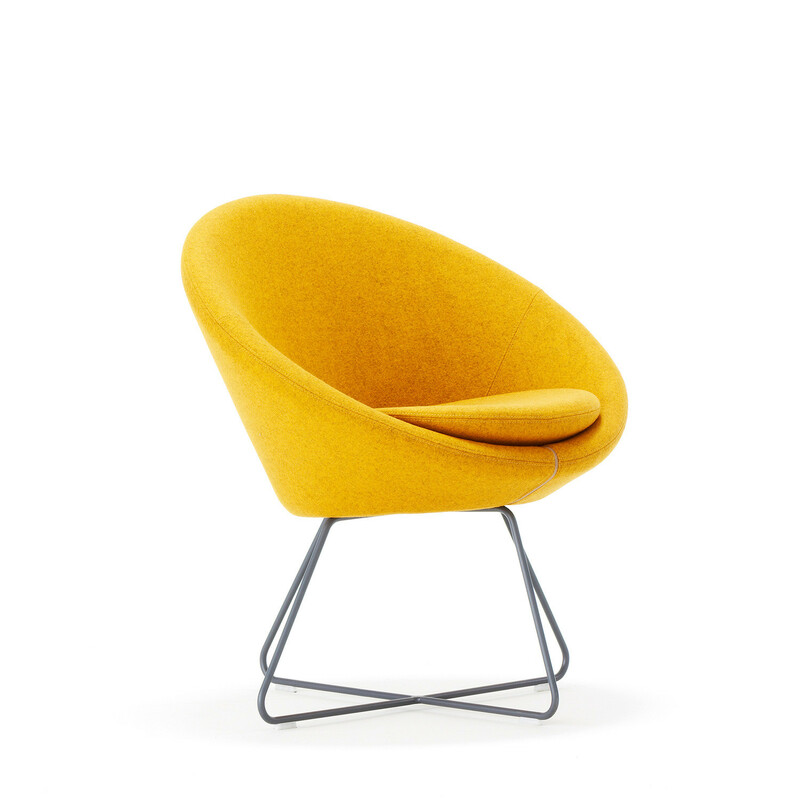 You are requesting a price for the "Conic Tub Chair"
To create a new project and add "Conic Tub Chair" to it please click the button below. 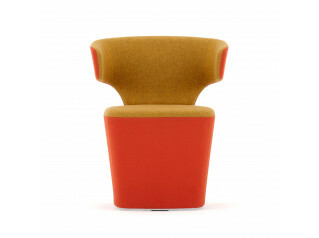 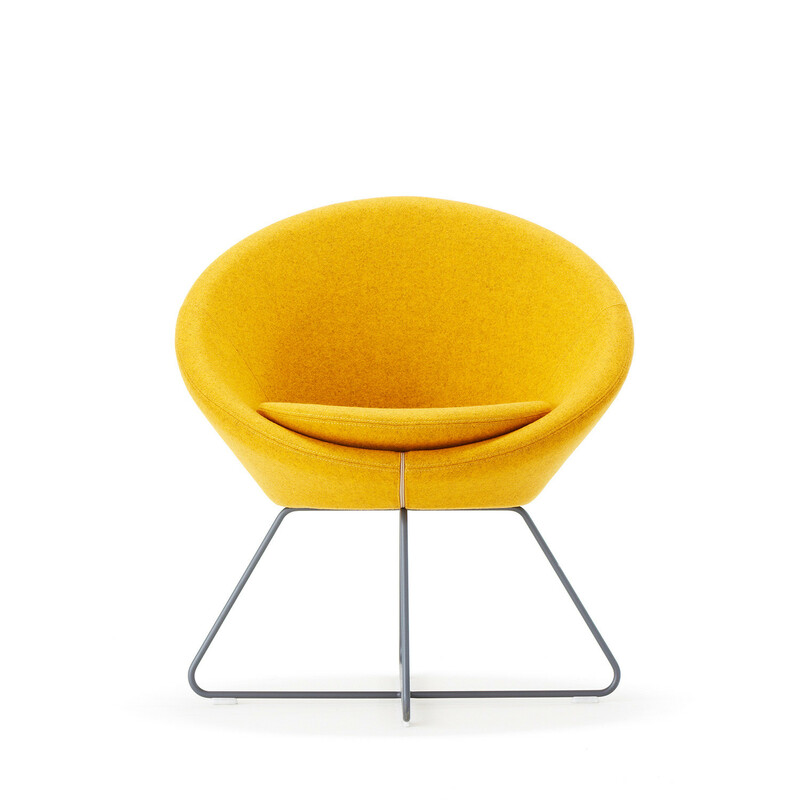 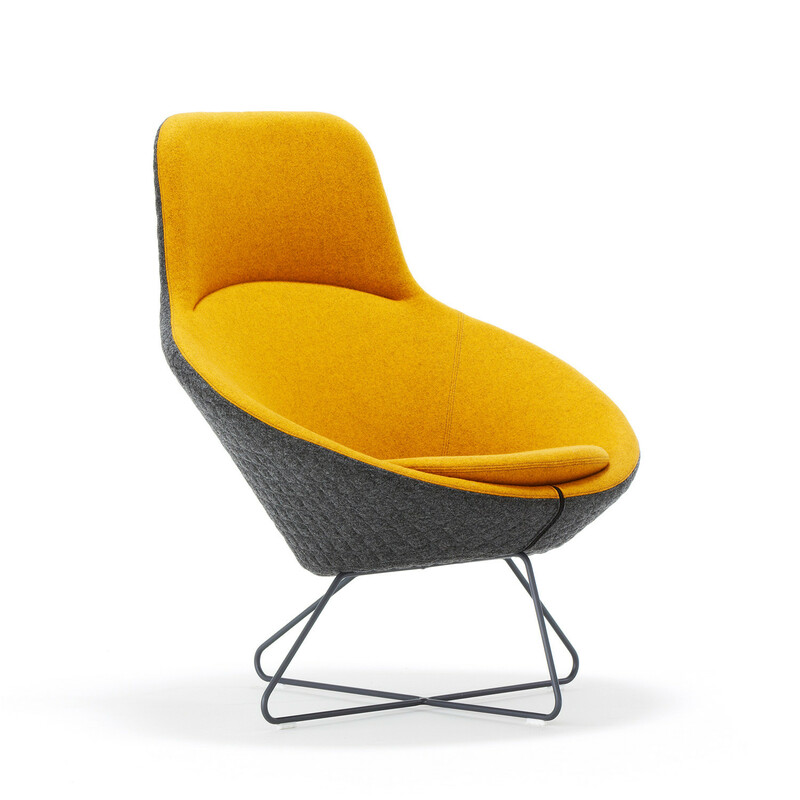 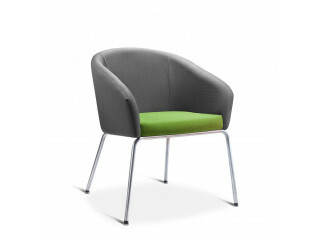 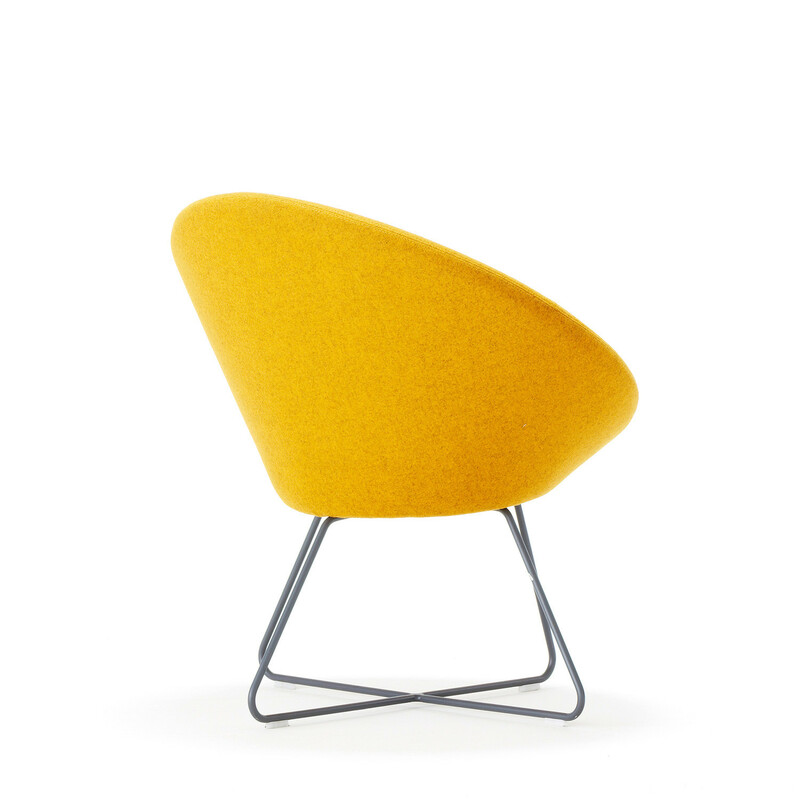 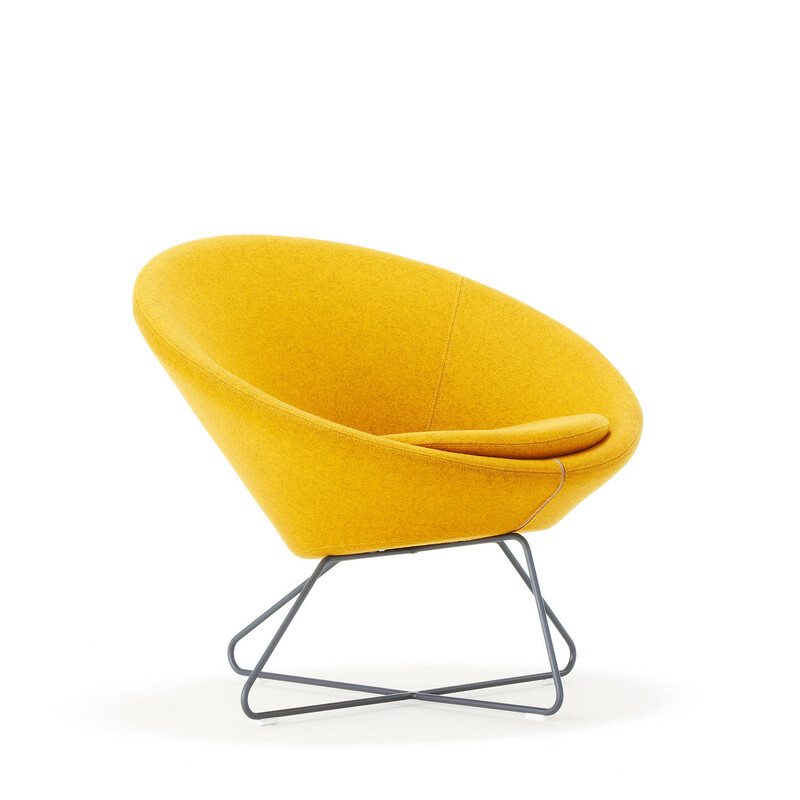 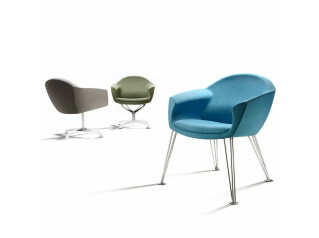 To add "Conic Tub Chair" to an existing project please select below.